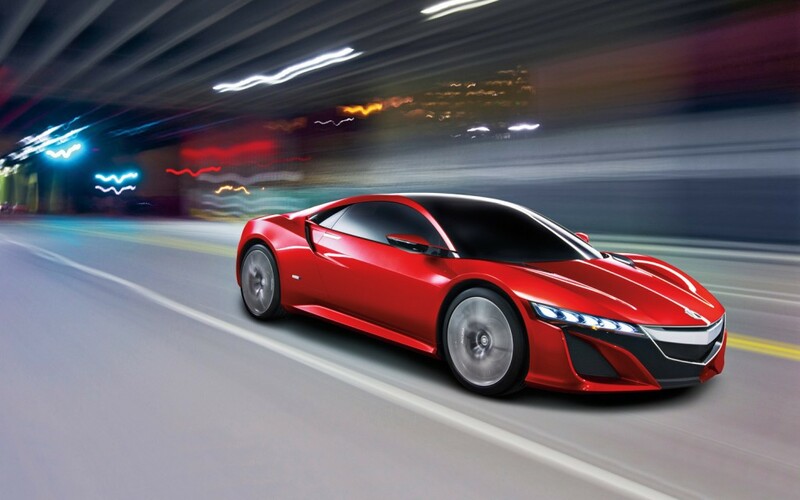 The new Acura NSX hybrid-electric supercar is set to be released by 2015 as revealed by Acura at the Detroit auto show. Being one of the forerunners in churning out brilliant automotives, Acura is has made it clear that the new supercar will definitely be a benchmark for the market. From concept images littered online already, it does seem that the Acura NSX will be designed based on the Audi R8, with a high performance V6 engine. It does appear from the dimensions concepts, that this vehicle will be inches shorter than a Ferrari 458 Italia or a McLaren MP4-12C with a four-wheel drive and electric powered front wheels. The estimated price is expected to fall within a $100,000 to $115,000 which is a great value looking at the features it is saddled with. We already secured few photos for you below, do not forget to share your views about the new 2015 Acura NSX concept. Previous ItemTablet PC Vs laptop: Which side are you on?